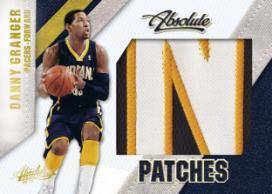 Absolute Memorabilia is a relic driven middle to high end basketball card product that showcases sharp card design, the popular RPM Rookie Card, and plenty of interesting pieces of basketball memorabilia from players past and present. 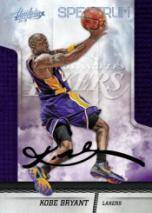 Exclusive Kobe Bryant on-card Autographs! 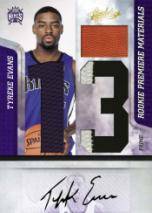 Find exclusive Tyreke Evans Rookie Autographs! 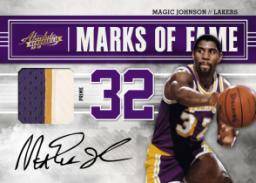 Tools of the Trade Black Triple Prime Materials Signature Spectrum numbered to 5 or less! 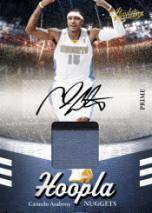 Hoopla Signature Materials featuring Carmelo Anthony autographs, numbered to 25 or less! 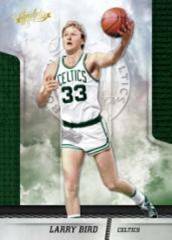 It’s really shining and pretty good!